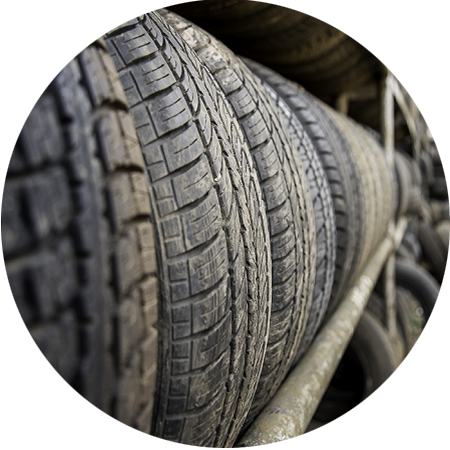 Podders Nottingham Ltd can supply all of your tyre needs, both new and used, at a competitive price. 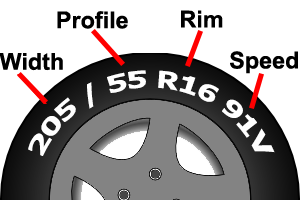 We also offer tyre repairs and wheel balancing at a competitive price. We have lots of images for you to see! Take a look at them. Want to find out where we are, or get directions straight to us? readily accessible from Nottingham, Mansfield, Derby & Leicester. 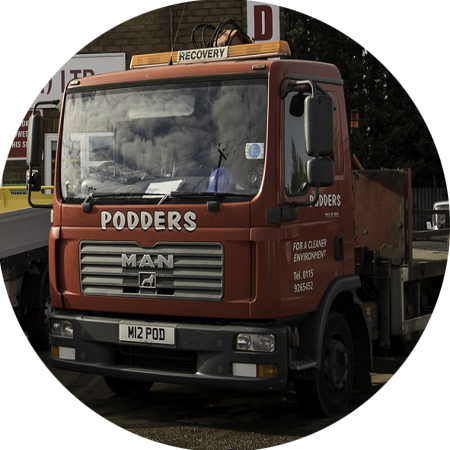 Podders was founded over 50 years ago by Adrian Massey, and remains a well known Nottinghamshire and East Midlands based company. 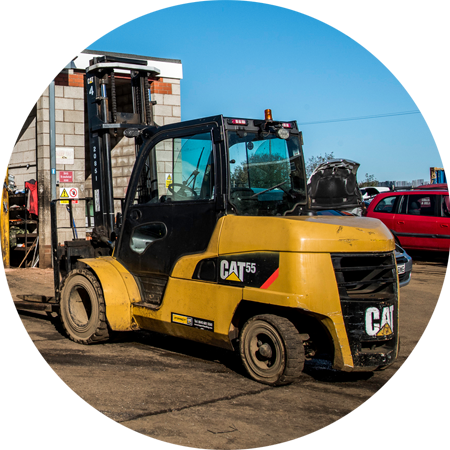 Podders Nottingham Ltd, motor salvage specialists and car breakers, supply second hand and new motor spares and supply and fit new and part-worn car tyres; we are also buyers of scrap metal, both ferrous and non-ferrous. The premises were formerly a World War Two prisoner of war camp, which is readily accessible from Mansfield, Derby and Leicester. Podders Nottingham Ltd works in conjunction with local authorities, police and fire services. We are an authorised treatment facility working for a cleaner environment.